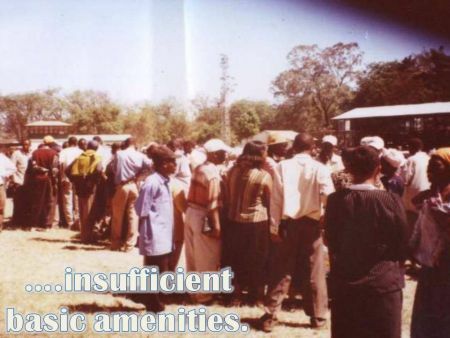 As you have probably heard, Kenya is in the midst of turmoil after their presidential elections on December 27, amounting to situations similar to a civil war. Food is gone; in areas there are no supplies to restock the shelves in grocery stores and the water supply has been cut off. Prices for available food and water have tripled and may continue to rise. There is no gasoline for transportation. 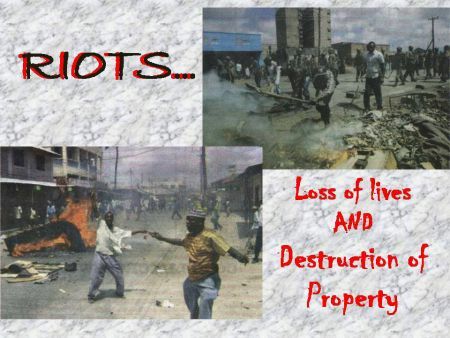 People are being kicked out of their homes or their homes are being looted. The orphans and the children who live on the streets are in even worse condition than before, since no one has anything to give them, and they have nowhere to hide from the devastation in the streets. Government offices are closed. The death rate continues to climb. Many of our Partners have or are trying to send their families to safer places. Partners Gibert and Pamela Odhiambo's church building has burnt down, and they have lost everthing that was in the building. 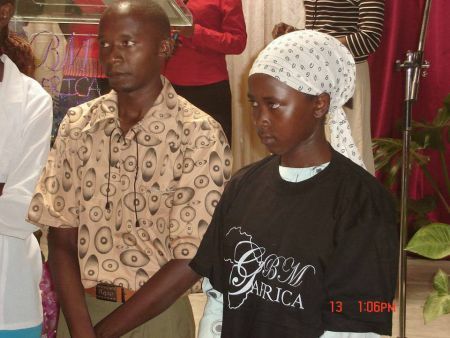 Partners Paul and Eunice Ondieki's brother was attacked and killed while trying to get to Nairobi. 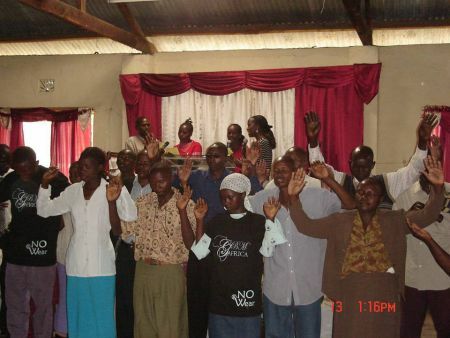 Please continue to pray for safety and provision for Christians in Kenya, and a quick end to the violence. 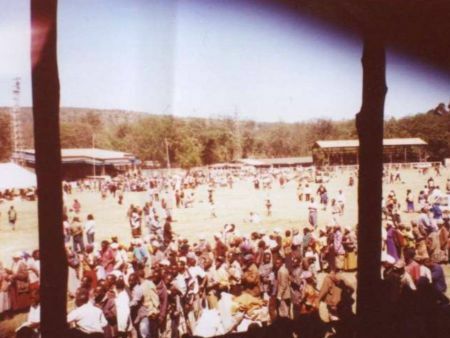 Updates on situation in Kenya, with an actual photo from the Nakuru Show Ground, where Bill and Lenah Kilel's church is located. Bill preached there on Sunday to the crowd. 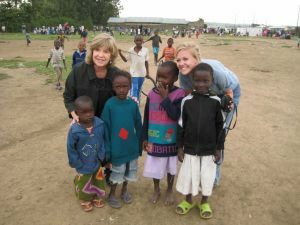 Photo of Bonnie Duell and grand daughter Kendyll Merrell with children in Kenya during Kenya World Conference. 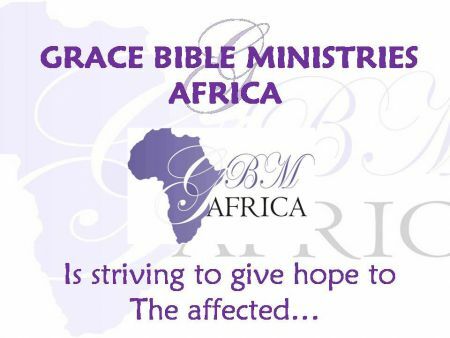 FMIN wants to send our FMIN Africa Directors financial assistance so they can help our Partners and others they are trying to assist. Would you be able to help? Any amount is welcome. 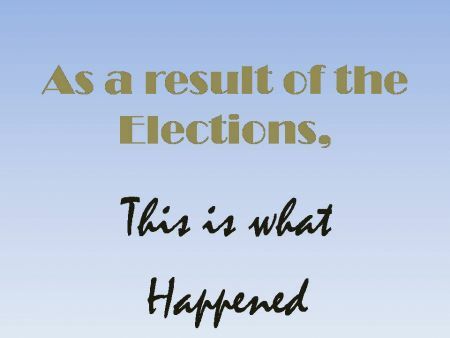 Our Kenya has recollected its pieces again, in awaitance of Kendyll's message from God to us to be accomplished. 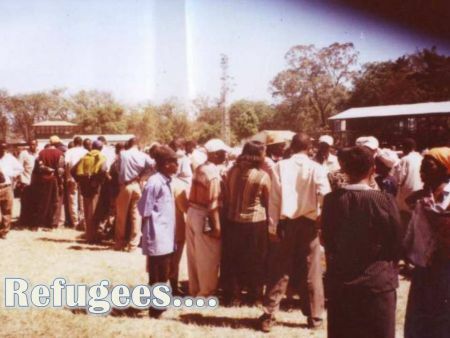 Our Nation will be healed and I know God is the solution to the many displaced families. All glory to our mighty God because He has said we are blessed and renewed. How I love him!!! FMIN received an email from Bill and Lenah Kilel today, February 28th, saying "Kenya from today might start seeing light as the two leaders have signed an agreement on how to share the powers. It is now that we wait and see what comes next. It is the moment we have all been waiting for. It was signed about 30 minutes ago. Stand with us as we give glory to God for this historical moment. Thank you for everything. 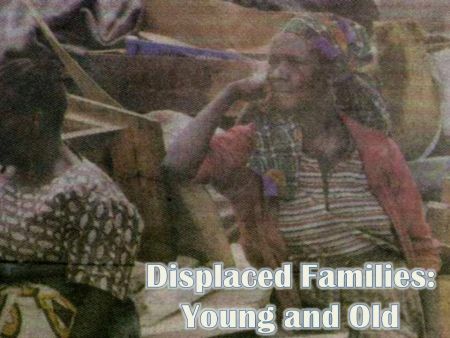 There is a lot to be done now as we have the displaced people to be delt with. They are still living in the camps." 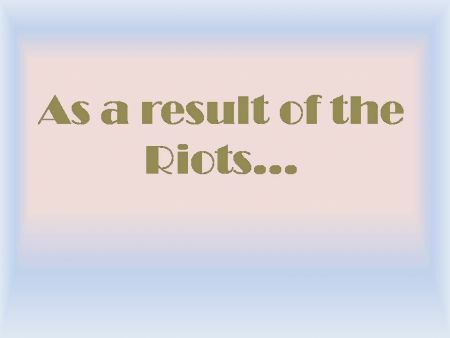 We received the following email today from Partner Vincent Maina "In Edoret Town, outside a Hotel close to where the Duell's stayed, another Member of Parliament for Ainamoi Constituency, David Too Kimutai, was assasinated this morning and protests followed where hundreds are feared dead when military helicopter rained bullets on the masses. 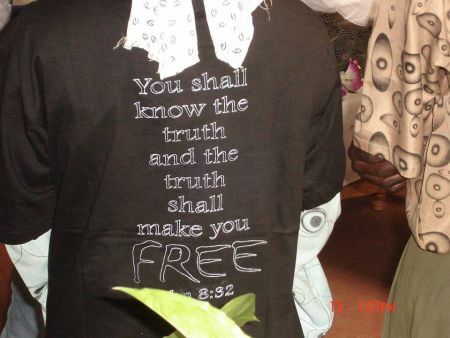 Pastor Godfrey Wafula (our branch Church) called me about 1 hour ago and told me he is hiding in the high court building. He and his family, needs your prayers too." 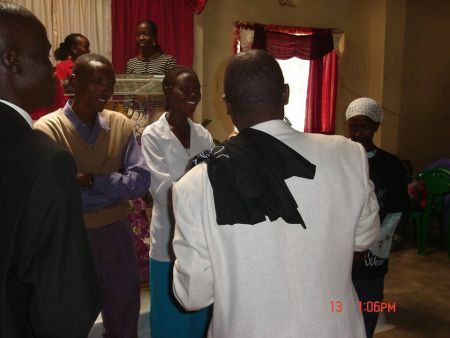 FMIN has two Partners in Eldoret, Boniface and Catherine Runji and Ken and Grace Shiku. Please pray for these Partners as well. I am remembering the scripture in Daniel that says God sets up kings and disposes them. 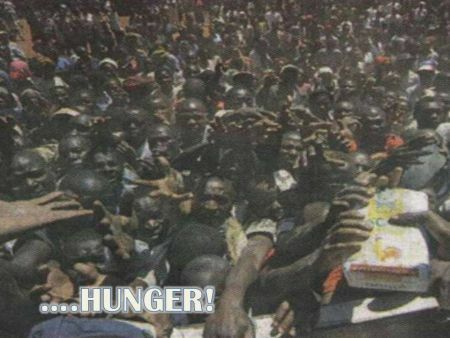 We are agreeing for supernatural relief from any leader that is not a part of God's plan for Kenya! 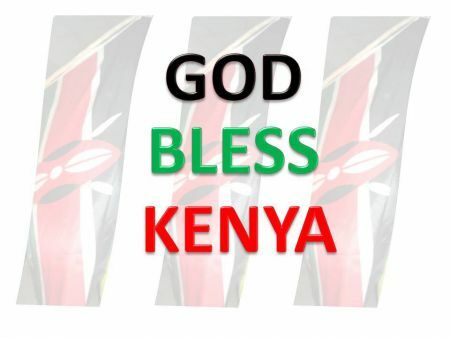 We are also praying for supernatural justice and peace to reign in Kenya. I know that God loves us so much and He still wants to establish His Kingdom in our hearts so that we will remain in contact with Him forever. That is what He will do for us in Kenya. 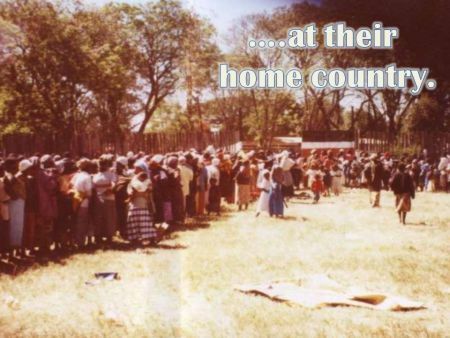 Everyday I read about the crisis in Kenya and my heart is bleeding to be there. 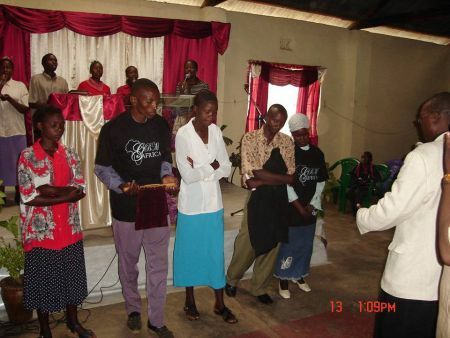 I want to help with the hurting people in Nakuru and help Bill & Lenah with the Bible Colleges. I'm ready move to Kenya for a year as soon as I have enough financial sponsors. 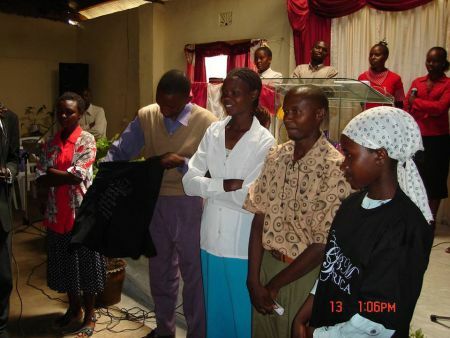 Please help send me to Nakuru, Kenya to help Bill & Lenah Kilel. Dear Servants of God, greetings to you in the marvelous name of our Lord and Saviour, Jesus Christ. Thank you so much for your help to me and my family. I thank FMIN vision bearers Dave and Bonnie Duell for the quick action they have taken to submit our request to our FMIN Partners all over the world to help those who are in trouble and in worse situations over the election violence and killings of people in Kenya. 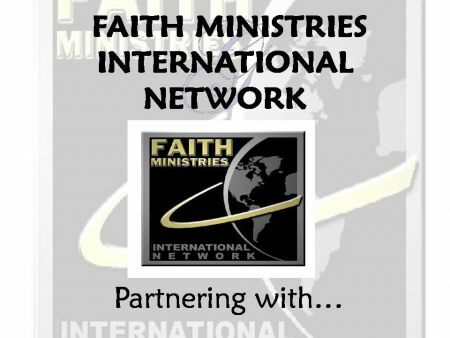 God bless our FMIN Partners for your prayers and help. With much love, peace and respect. We give thanks to the Lord for what He is doing through all of you. Today we distributed food to the people and you should see the tears rolling down their eyes. It touches your heart and you feel like doing more. The best we did during the service was to tell them about God's love, and they left the church very happy and with hope. It is painful to see the guys with cuts all over their faces from the fighting. We decided to ask God to open the eyes of the leaders to see God's love and change their lines of action. Thank you again and we love you all.